Professional 31.5 Colour Display. 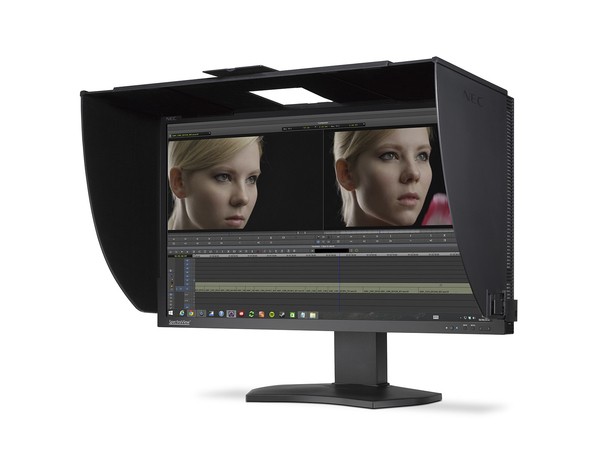 The NEC SpectraView Reference 322UHD-2 is a high-end professional performance LCD monitors using the latest 10-bit IGZO technology IPS-type LED backlit LCD for colour critical applications with many features and benefits for obtaining best picture quality, colour accuracy and critical applications requiring absolute attention to detail. 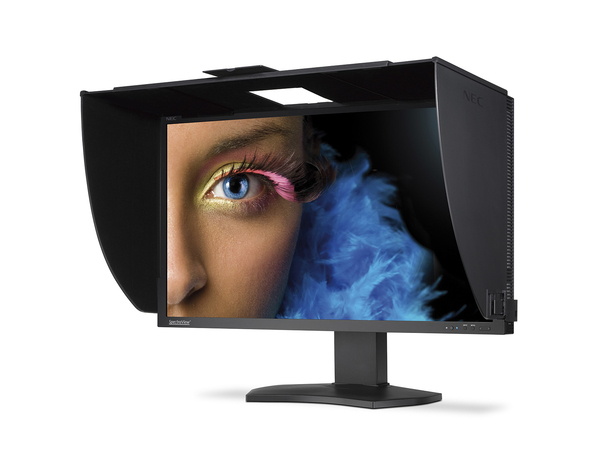 The ideal display for all creative professionals, designers, photographers, videographers, broadcast engineers and anyone who cannot accept compromise on colour accuracy. 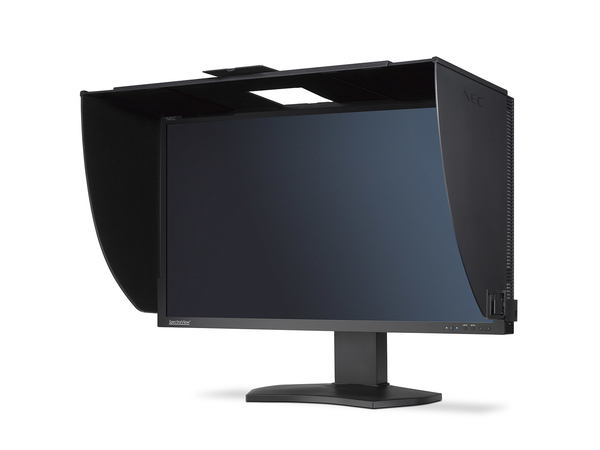 - Stunning "pixel-free" ergonomic viewing – delivered by an Ultra High Definition (3840 x 2160) Professional LED backlit 10-bit IPS type LCD panel with IGZO technology. 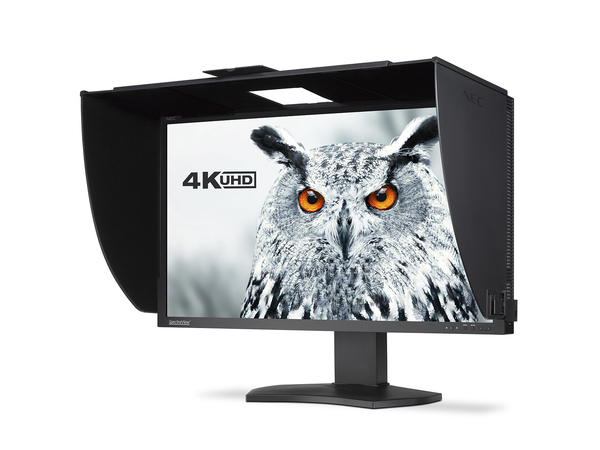 - True Colours – with a wide colour gamut (102 % size / 99 % coverage AdobeRGB) and hardware calibration with 14-bit LUT (look up table) for 42-bit colour control and gamma correction, irrespective of colour and input. - Facility to create and calibrate – thanks to the SpectraView® Profiler software, the SpectraView®certifier document and detachable black light protection hood including accessories. - Zero Defect Pixel Warranty – up to 6 months after date of purchase.